Since most of their other modes of protests are yielding hardly any results, a section of buyers, who have been awaiting the delivery of their homes for years in the Noida property market, have decided to use the upcoming Lok Sabha elections to mark their angst. 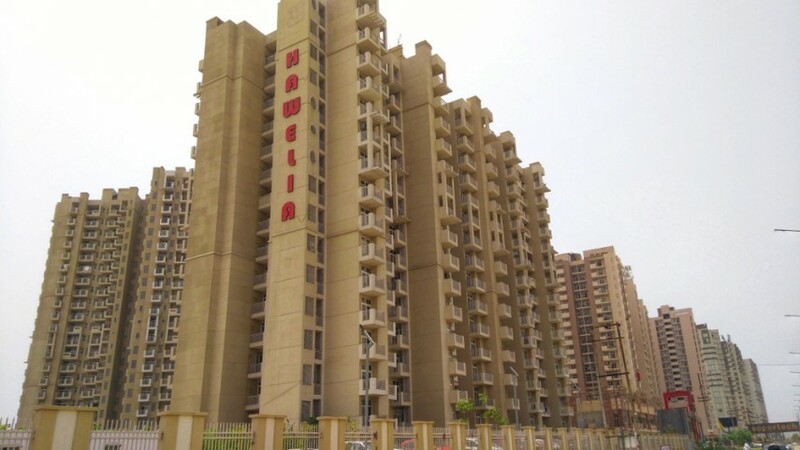 The Noida Extension Flat Owners and Members Association (NEFOMA), which was formed and registered in 2010, on March 24 launched a no-home-no-vote drive, under which the members would opt for the NOTA — none-of-the-above — option when they go to cast their vote on April 11. In 2014, 3,836 voters opted for the NOTA option in the Gautam Buddh Nagar constituency, less than one per cent of the total votes cast that year. This year, this number may increase significantly if the drive is successful. Over five lakh names have been added to the voters' list in the district since the 2014 Lok Sabha polls, and most of these new voters are flat owners. There are a total of 22.5 lakh voters in the Gautam Buddh Nagar Parliamentary constituency. Also, the NEFOMA has a network of 20,000 to 25,000 homebuyers and indirectly links around a lakh people in Noida, Greater Noida and adjoining Ghaziabad. 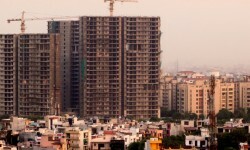 The body has linked aggrieved homebuyers of major projects such as Unitech, Amrapali, Jaypee and around 50 smaller ones across the Delhi-national capital region. “The flat buyers in Greater Noida west have not got the flats even after the assurance from the prime minister. (Uttar Pradesh) Chief Minister Yogi Adityanath constituted three ministerial committee but those did not help … buyers say there is no difference between the previous governments and the present government… for years, the elected representatives have not come to resolve the flat buyers' problems and are now campaigning in residential societies just before the polls," NEFOMA President Annu Khan said in a statement. “No leader comes to the support of the flat buyers, so the flat buyers have decided they will vote for NOTA,” he added. 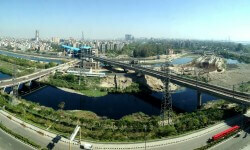 What Ails Noida Real Estate?